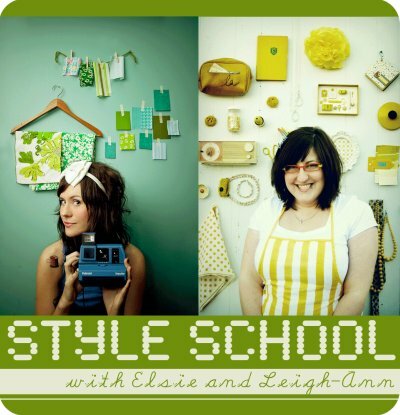 Skunkboy Blog: The Big 500 & Style School! 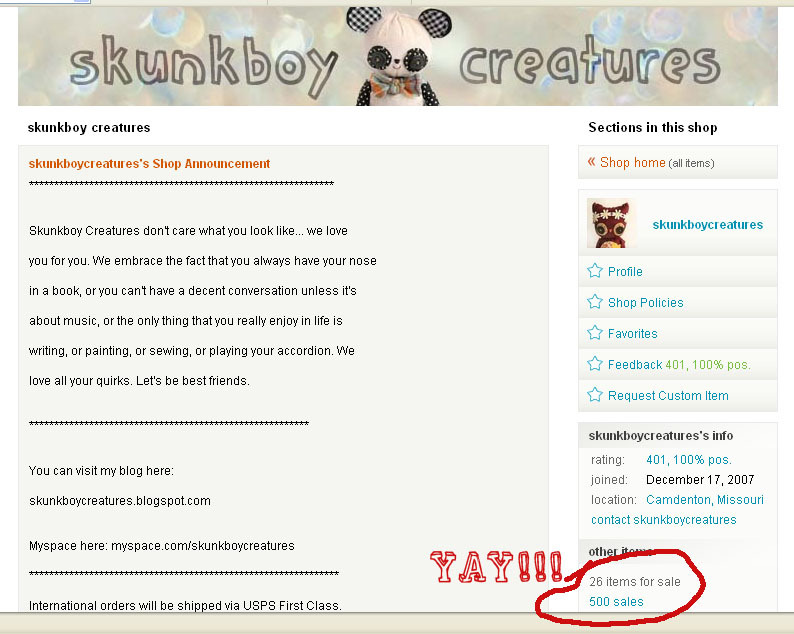 Congrats on your 500 sales! You are one super talented lady! Congratulations, sweet dearie. I am really so happy for you! You deserve to go far! i am thoroughly jealous of your life. Congratulations on reaching 500 sales! I think your animals are all adorable. I have my own Abernathy and she makes me smile everyday. I will have to buy a friend for her soon! Good luck with all the sewing for your craft fair. I hope you do great!